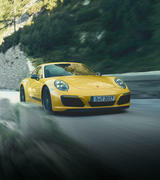 The 911 Carrera S – Instantly recognisable and originally engineered for the racetrack, it continues to stir the emotions today, just as it did in 1963. 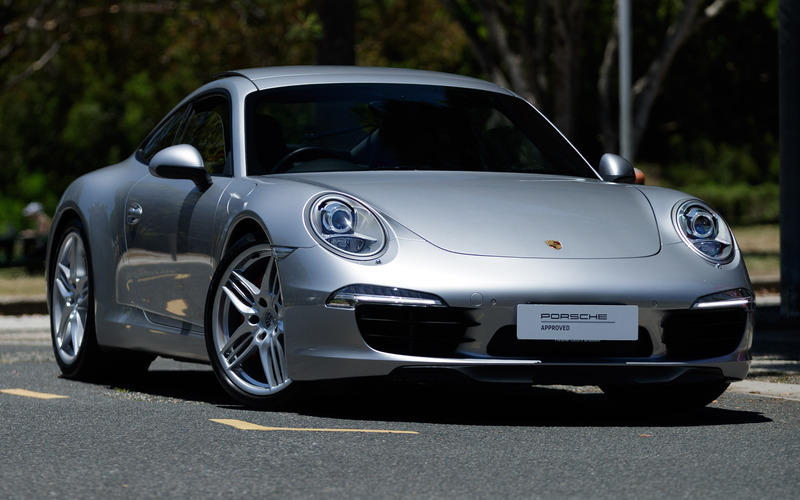 Right now, Porsche Centre Brisbane are delighted to present a special opportunity to purchase a stunning, GT Silver 911 Carrera S, on our showroom floor now. 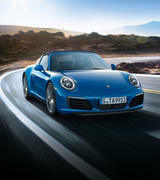 The 911 Carrera S is equipped with standard direct fuel injection (DFI) and VarioCam Plus for high power, high torque, efficient combustion and, as a result, comparatively low fuel consumption. 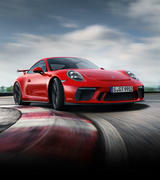 The car accelerates from 0 to 100 km/h (0 to 62mph) in 4.8 seconds and reaches a top speed of 289km/h (179 mph). 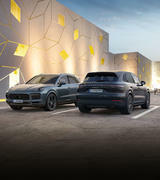 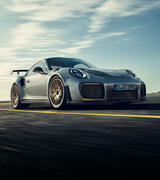 In terms of form and function, the new single tailpipes are especially imposing and emit a sound which is typically Porsche. 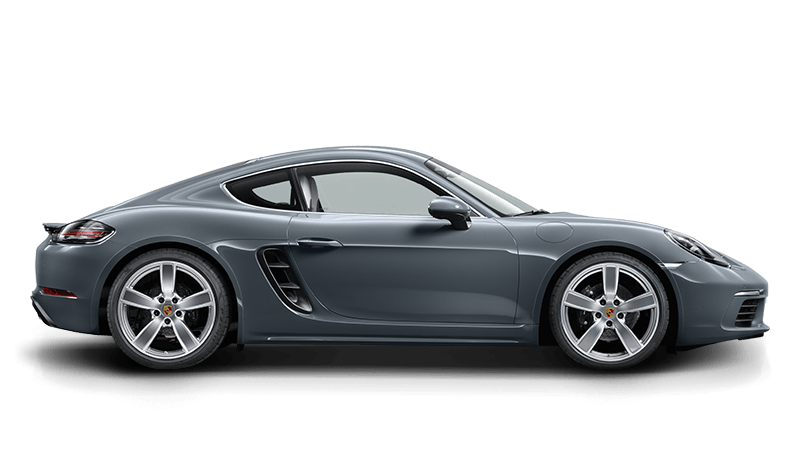 Fitted with 20-inch Sport Design Alloy wheels to improve driving stability and performance. 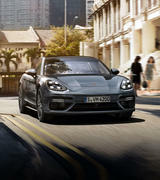 Sport, moderation, everyday practicality and style. 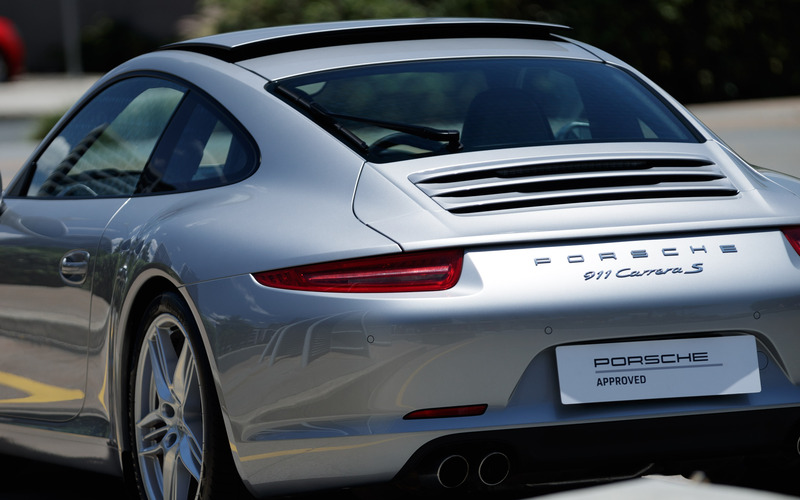 Four key themes, one unifying concept: the 911 Carrera S.
We invite you to visit our showroom to inspect this vehicle while it is still available. 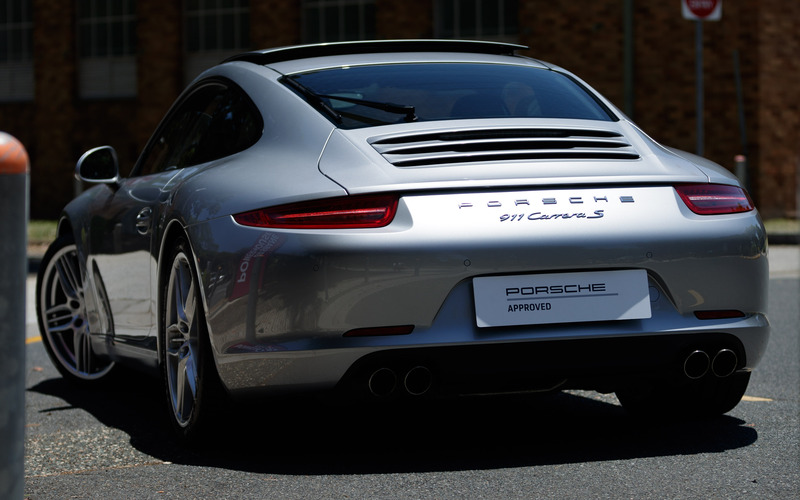 A very highly optioned 911 Carrera S Coupe in GT Silver exterior and Black interior. 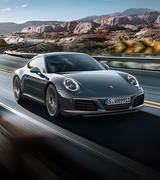 Porsche Dynamic Chassis Control (PDCC), Porsche Doppelkupplung (PDK), Sport Chrono Package, Sports Exhaust System, Adaptive Sports Seats Plus (18-way), 20-inch Sport Design Alloy Wheels, Electric Slide/Tilt Sunroof, Park Assist (Front & Rear), Light Design Package, Porsche Crest Embossed on Headrests, Electrically Folding Exterior Mirrors, Carpet Mats. 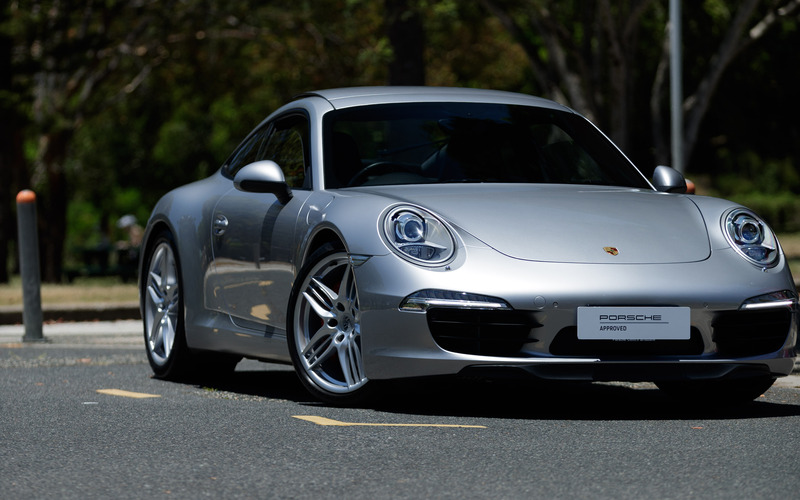 We invite you to take a closer look at this very nice Porsche 911 Carrera S at a time convenient to you, please contact us to arrange an inspection. 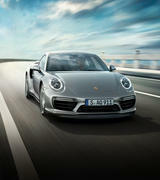 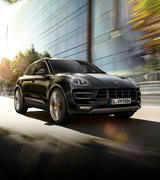 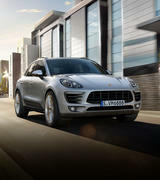 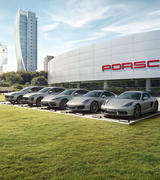 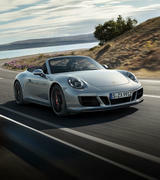 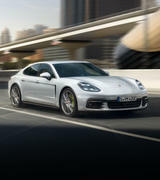 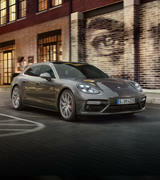 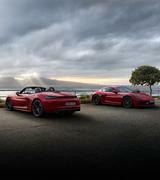 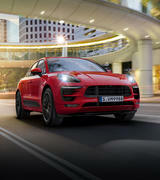 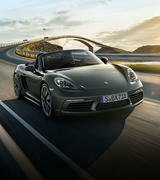 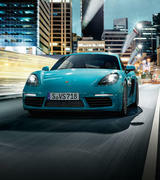 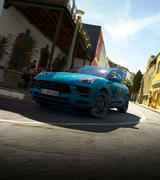 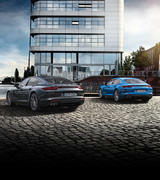 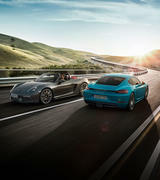 Competitive Finance & Porsche Insurance Available to approved applicants, terms and conditions apply.